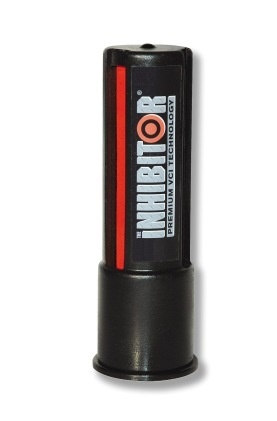 Safely stops and protects all metals from rust and corrosion. Ideal for large enclosed areas. Hangs in gun cabinet or safe.